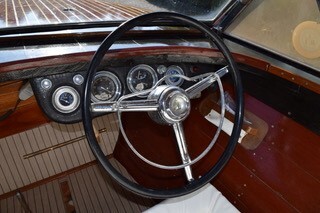 This beautiful Continental was purchased by the current owner in 1995 and was completely restored by her late husband who was a marine mechanic. 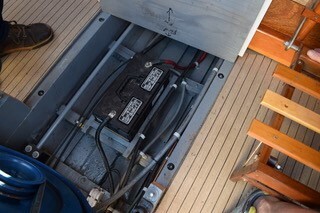 The boat has a new West System bottom. 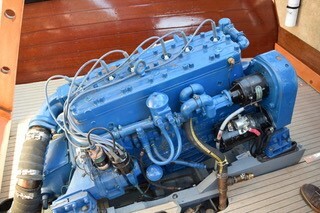 The inline 6 cylinder engine has been rebuilt and currently has 5 hours on it. 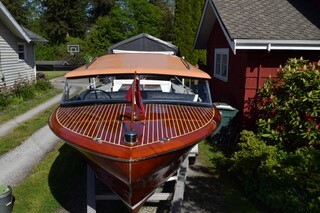 This boat is ready for the water as it sits. 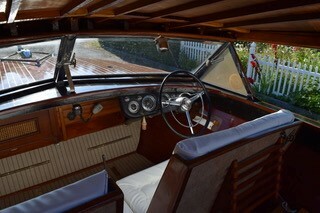 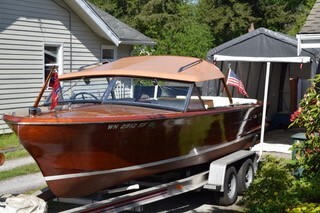 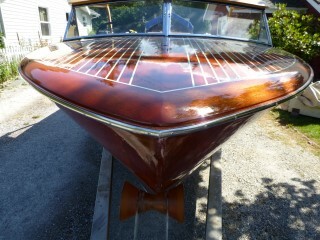 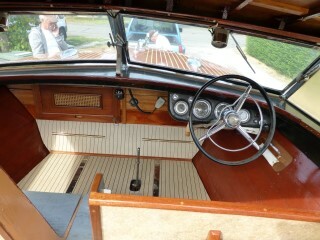 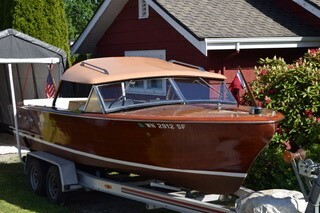 The boat originally came from the factory with a hard top and as you can see in the pictures this boat has the hardtop included and can be removed although the hardtop also completes the top portion of the windshield so in order to remove the top a new windshield frame would need to be purchased. 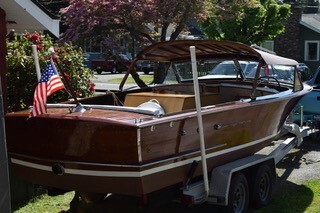 Not to be left out the boat is sitting on a very nice aluminum i-beam trailer with tandem axles, which is quite the value in itself. 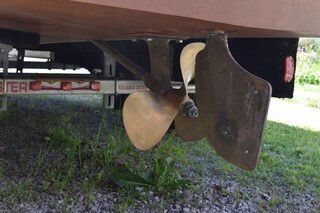 The boat was surveyed in 2014 which we have a copy on hand upon request. 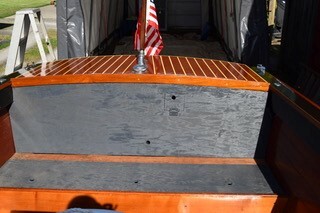 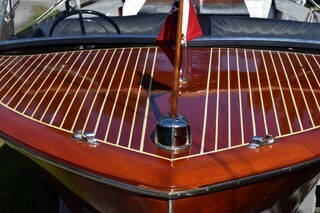 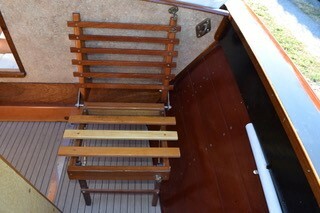 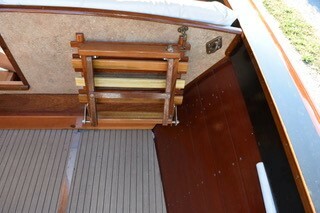 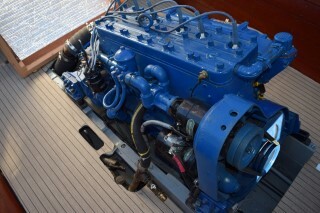 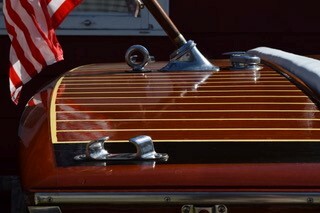 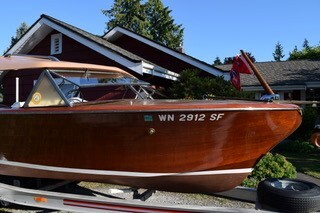 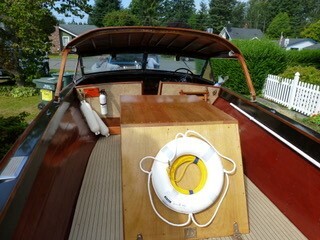 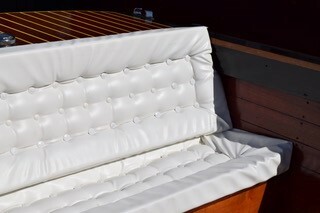 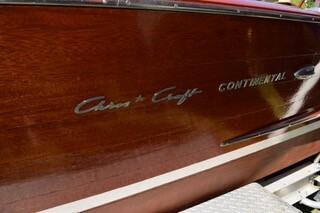 All in all if you are looking for a complete user friendly boat that is ready for the water this is the boat for you.